Located inside security on its main concourse. One of the rooms is located between Gates 4 and 6; the other is between Gates 8 and 10. 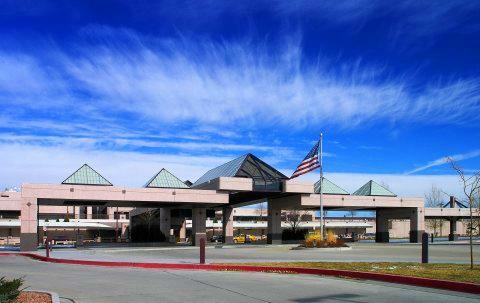 Colorado Springs Airport offer two Family Care Rooms inside security on its main concourse. One of the rooms is located between Gates 4 and 6; the other is between Gates 8 and 10. They both offer a comfortable chair, baby changing table, a sink and running water, and waste basket. medical question needs to be answered.